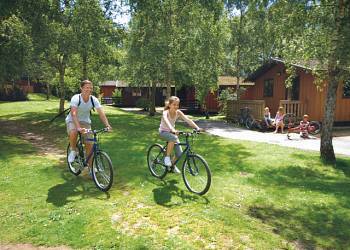 New Forest Lodges are located in just on the edge of the world famous New Forest National Park. They are located in a beautiful and tranquil location. 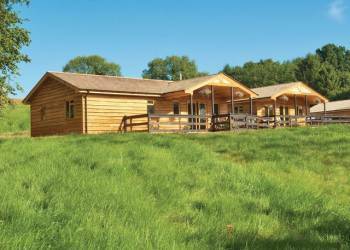 This stunning cluster of lodges is a haven of peace and tranquillity offering the perfect luxury escape. These luxury lodges have great views over private lakes. 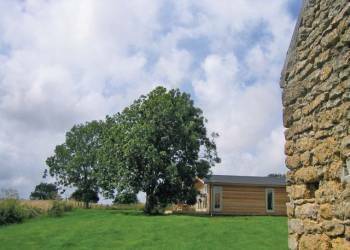 Merley Woodland Lodges are surrounded by 10 acres of beautiful parkland and boast 5 acres of woodland. 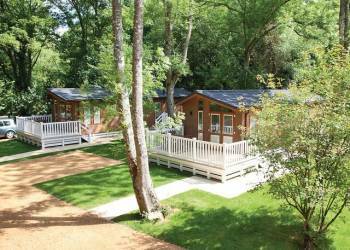 This small cluster of luxury lodges sits just a mile from the ancient market town of Wimborne. 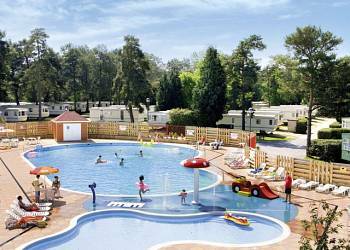 With easy access to the beautiful New Forest and coastal resorts such a Bournemouth these lodges are an ideal location. 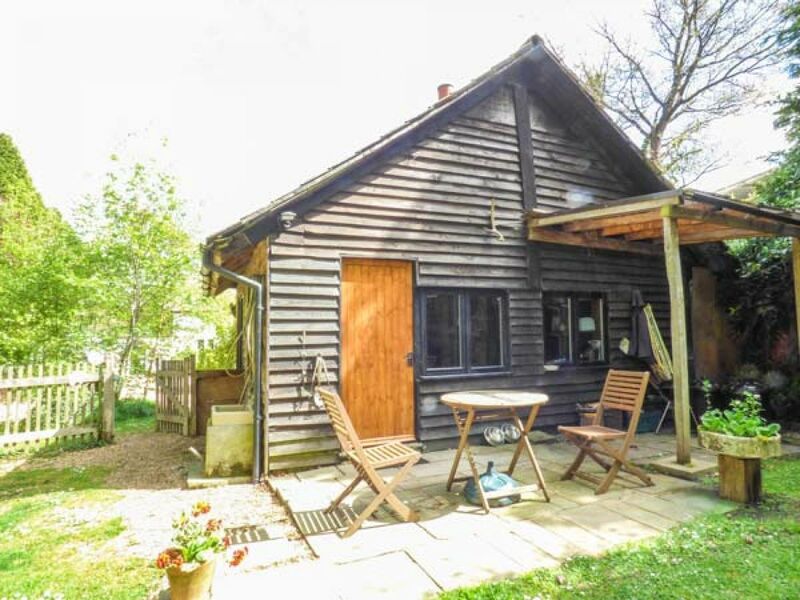 Composed of a scattering of farms and cottages, the little hamlet of Linwood is found towards the western end of the New Forest National Park, not far from Ringwood - a community well served by two pubs renowned for their good food and real ales. 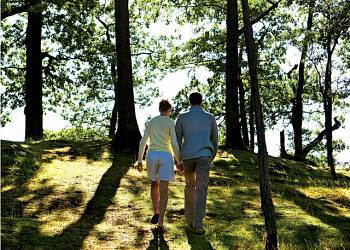 The New Forest – the country's smallest National Park – is comprised of 150 square miles of magnificent woodland and heather covered heathland dotted with picturesque villages. The area is famous for its unusual wildlife such as herds of wild ponies, cattle and deer, and a great many species of birds. The forest is full of wonderful paths, which are great for walking, cycling and horse riding with bike hire and pony trekking available from nearby Burley. The famous National Motor Museum at Beaulieu is within easy reach, as are the stunning gardens at Exbury. Just 15 minutes' walk from the beach and village at Charmouth this family run park on the Jurassic coast has been awarded the David Bellamy Silver Award for Conservation and offers you the ideal base for your Dorset holiday. 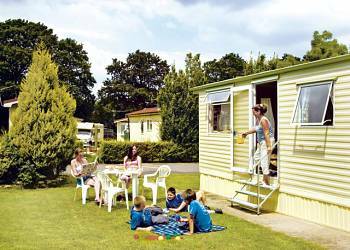 This peaceful family park is an ideal base for you to enjoy the delights of Dorset and the idyllic Isle of Purbeck. The ancient town of Wareham is just a mile away and its the gateway to the beautiful Purbeck Hills.